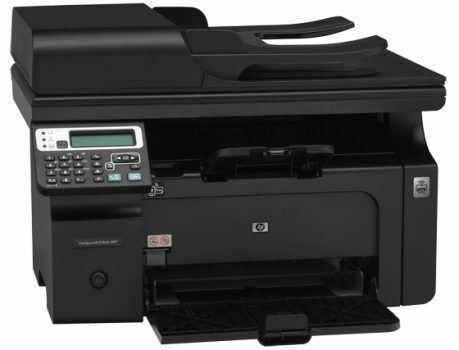 Hewlett Packard (HP) India announced today the release of a new printer aimed at small to medium sized businesses called the HP Hotspot LaserJet Pro M1218nfs MFP, a 7-in-1 All-in-One printer. Mr. Nitin Hiranandani, Director-Printing, PPS, HP India was at the event to showcase the new printer. The printer is the newest addition to HP’s business multi-function-printer lineup geared primarily towards small startups and businesses. Along with the usual print-scan-copy abilities, the HP Hotspot LaserJet Pro M1218nfs also packs in AirPrint compatibility along with the ability to accept print commands over wi-fi. The main USP of the printer, however, is its ability to create a Wi-Fi hotspot that can support up to 8 wireless devices. The printer is also designed keeping simplicity in mind, with HP’s primary goal being that the printer should work straight out of the box. We got to demo the printer for a bit and noticed that the drivers and utilities are all built into the printer’s memory, so the minute we connected it to our laptop, the installation began right away. This is great as you don’t have to worry about losing the original driver CDs or worry about using broken third-party drivers to get the printer working. All that we needed to do in order to get the printer working was plug it into a power source, attach it to a laptop and setup the Wi-Fi connection with a few easy clicks. We should point out though that the printer only supports monochrome printing, which is somewhat disappointing. 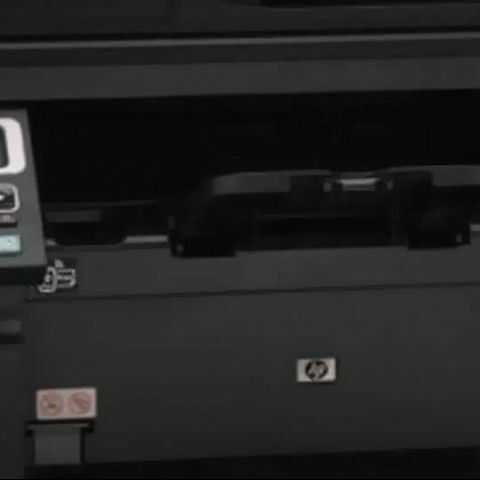 The HP Hotspot LaserJet Pro M1218nfs really is very simple solution for businesses, giving excellent plug and play functionality, a plethora of connectivity features all for the price of Rs. 18,306. The printer is already available for purchase from all popular retailers and HP Stores across the country.